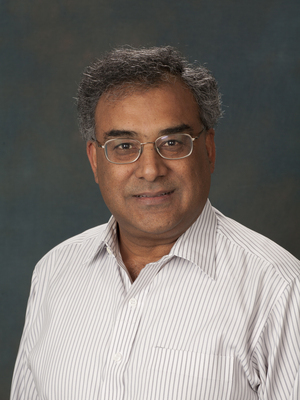 A member of the faculty since 1989, Prof. Pradhan works on theoretical optical and X-ray spectroscopy in astrophysics, with a focus on atomic structure. He has made significant contributions to our knowledge of opacities relevant for virtually all areas of astrophysics, with an emphasis on The Iron Project and The Opacity Project. With Ohio State Research Scientist Dr. Sultana Nahar, Prof. Pradhan has recently published the graduate level textbook Atomic Astrophysics and Spectroscopy. Using their expertise, Prof. Pradhan and Nahar have initiated an interdisciplinary effort to develop new types of cancer treatments.